FREE 7 DAY TRIAL FOR A LIMITED TIME! CANCEL BEFORE 7 DAYS if you don't love it! 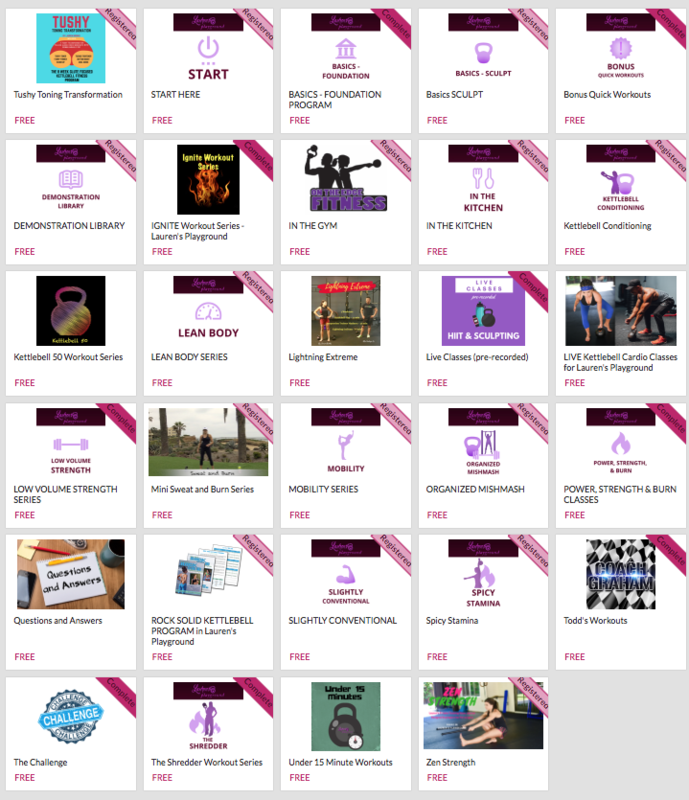 - All Trainings, Videos and Programs that will be added on a continuous basis while you're an active member.